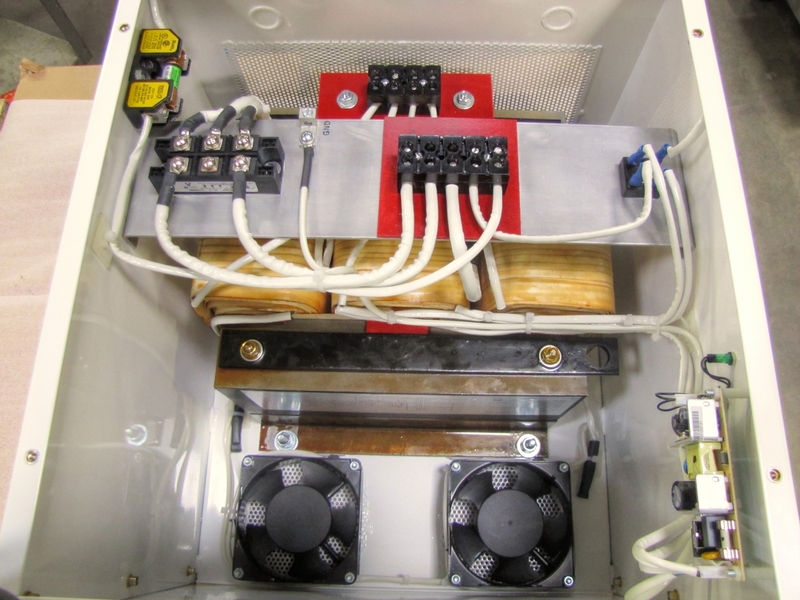 International Power Transformer Solutions… We’ll See That Your Products Work All Over the World! 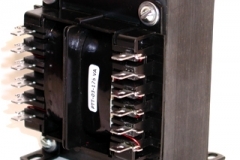 Are your parts used internationally? Do you anticipate accessing the international market? 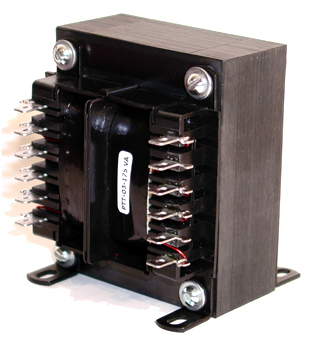 Let us design your transformer to meet all international agency approvals. In fact, we have a complete line listed below. 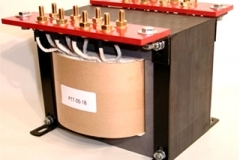 If your application requires a custom transformer design for an international application, contact Pacific Transformer. 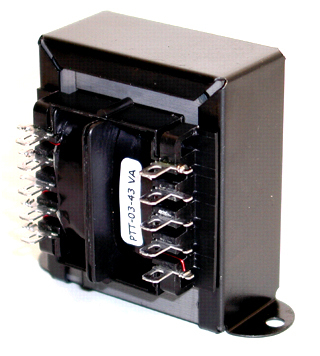 We have years of experience and hundreds of thousands of transformer parts in stock, all ready to work for you. •	We’ve helped hundreds of companies penetrate lucrative international markets. We can do the same for you. •	We can get you through agency approval in less than three weeks. 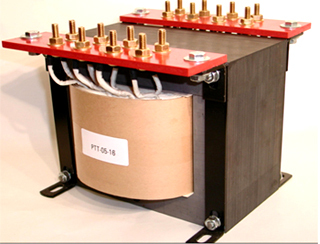 The staff at Pacific Transformer is always available to provide power transformer design and engineering solutions, from deeply technical requests to simple questions on magnetic devices or more responsive transformer sources. 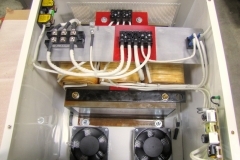 Superior customer service is just one more reason we consistently outperform all other power transformer manufacturers. Our extensive inventory and multinational manufacturing facilities allows us to get the right parts in your hands incredibly quickly. 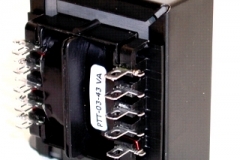 Request a quote or contact Pacific Transformer today!